Sacha Langton-Gilks, author of the book Follow the Child: Planning and Having the Best End-of-Life care for Your Child has written a blog exclusively for ICPCN on her experience with her own anticipatory grief and on writing a book to give families guidance on planning for a ‘positive death’ for a child. If no one explains how things work at the end of life, what to expect, what you can do to help your child leave the world with love and acceptance, you wonder if you’re doing it ‘right’. Then after they’ve died you worry you were somehow ‘wrong’ and guilt and recriminations can get involved. 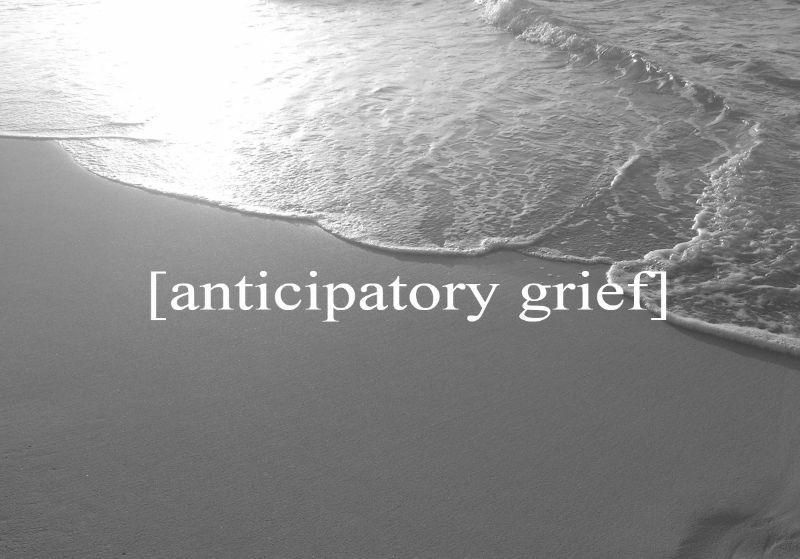 I feel grief is very messy in terms of the tangle of emotions and the impact on your physical health and guilt just makes it messier. Luckily I received a lot of support from friends and family and quickly realised guilt was a waste of my scant energy – if I did not know something, I couldn’t have done it! It’s now five long, hard years since my eldest child, David, or DD as we call him, died from his cancerous brain tumour, aged 16. I’ve been asked to speak to both parents and health professionals about how we managed a good death for DD at home and by good death I mean a good quality of life up until his inevitable death. This was no mean feat with sickness, pain, seizures and severe dementia but if I can do it with good planning in place and the right medical back up, then anyone can. The response from both parents and doctors was so positive that I was asked to write a book focussing on how to do this planning, so you have the best chance of fulfilling your child’s wishes and minimising the risks of emergency admission to hospital. I only agreed having asked Together For Short Lives, the leading palliative charity for babies, children and young people in the UK, if they could link me to other bereaved parents who were equally passionate about palliative care and the positive impact it had on their families at the end of their child’s life, as well as health care professionals who could check what we were writing. The other families had children with different diseases to cancer, live in different parts of the UK and had chosen different settings for care for their child at the end of their life. By an amazing stroke of luck my local hospice director also connected me to a mother in Florida, who is trying to get a network of specialist children’s palliative services organised in Florida where none exist. It has been a huge privilege to get to know these mothers, my new friends, and we all consider this book a legacy for our dead children. 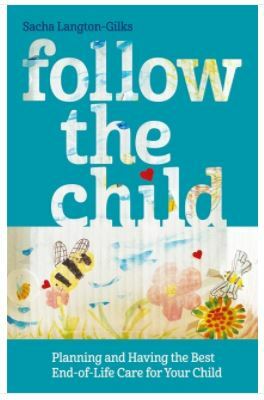 Follow the Child: Planning and Having the Best End-of-Life care for Your Child is published by Jessica Kingsley Publishers, 2018 and can be purchased here. Sacha Langton-Gilks is the Lead Champion for The Brain Tumour Charity’s HeadSmart Campaign. 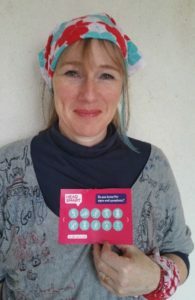 She lives in Dorset with her family and is a singing teacher, gardener and writer. She has written for The Observer, The Times and The Daily Mail and been interviewed by The New York Times, BBC Radio 4’s Today programme and many others.